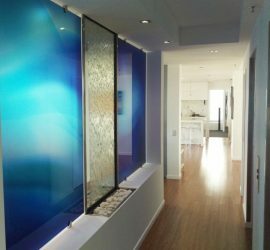 Here at Voodoo Glass, our team offers you a level of quality, expertise and genuine care rarely seen these days. 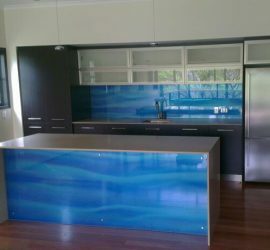 Add all that together and we achieve some amazing results for our clients. 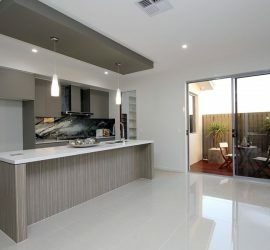 Whether it be the most basic of projects, or perhaps you’re wanting to push the boundaries in style and design. 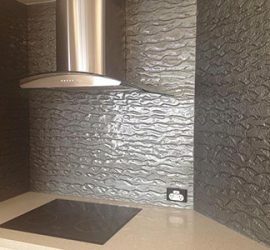 Regardless of which you can be sure of a quality job executed with the up most professionalism, although we love a good challenge! 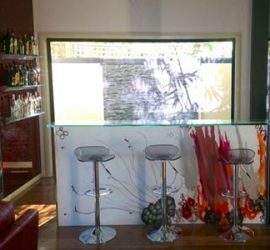 The team here includes our talented in house artists, that can work with you to create the outcome of your dreams and desires. 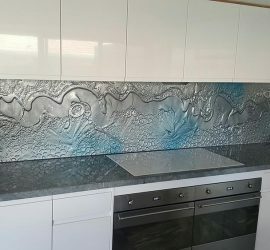 We have a studio gallery on the premises that showcase some of the diverse things that can be achieved in glass, and we guarantee you will be blown away with the possibilities. 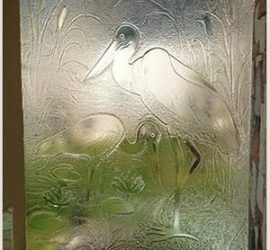 We have a number of different glass kilns, in which we slump all our own patterns, designs, and logos into the glass. 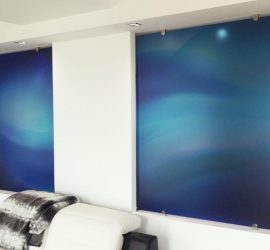 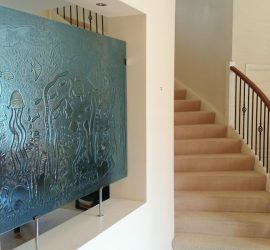 We offer a range of decorative effects and styles, from hand painted original artworks and basic painted finishes, printing onto glass, sand blasting and etching to name a few. 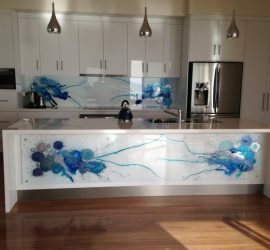 All of our glass is painted here on the premises and comes with a 10 year warranty. 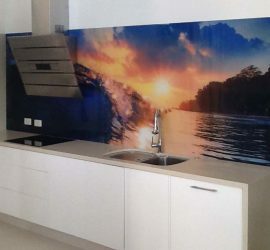 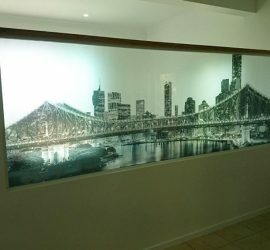 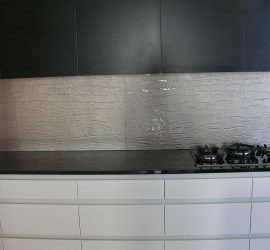 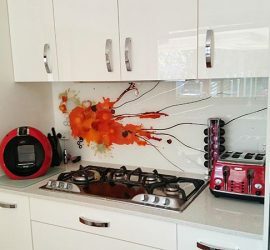 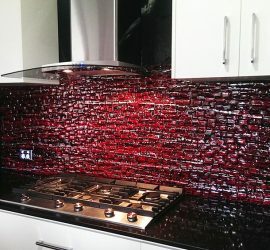 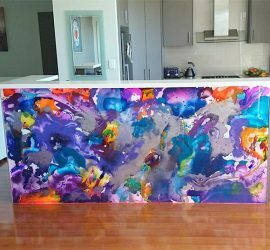 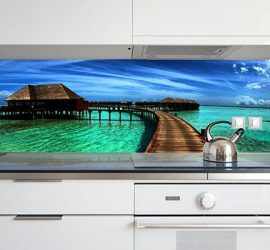 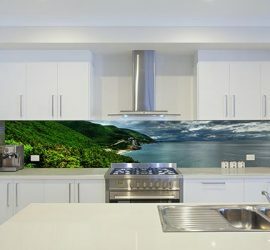 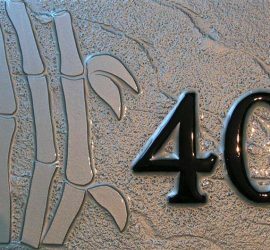 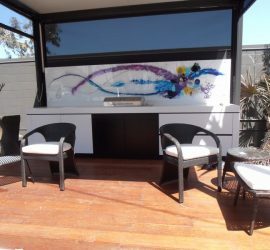 So whether you are planning a new project, starting a new project, or you are after some original Artwork to spruce up the office or home, do yourself a favour and get in contact with one the Gold Coast’s premier decorative and architectural glass suppliers, Voodoo Glass. 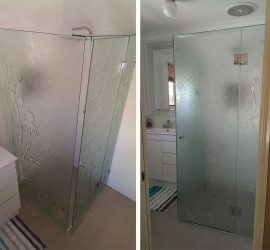 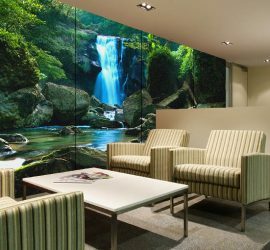 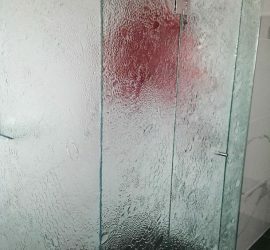 For more bespoke and decorative glass options, click here to visit Glass Xpressions website.